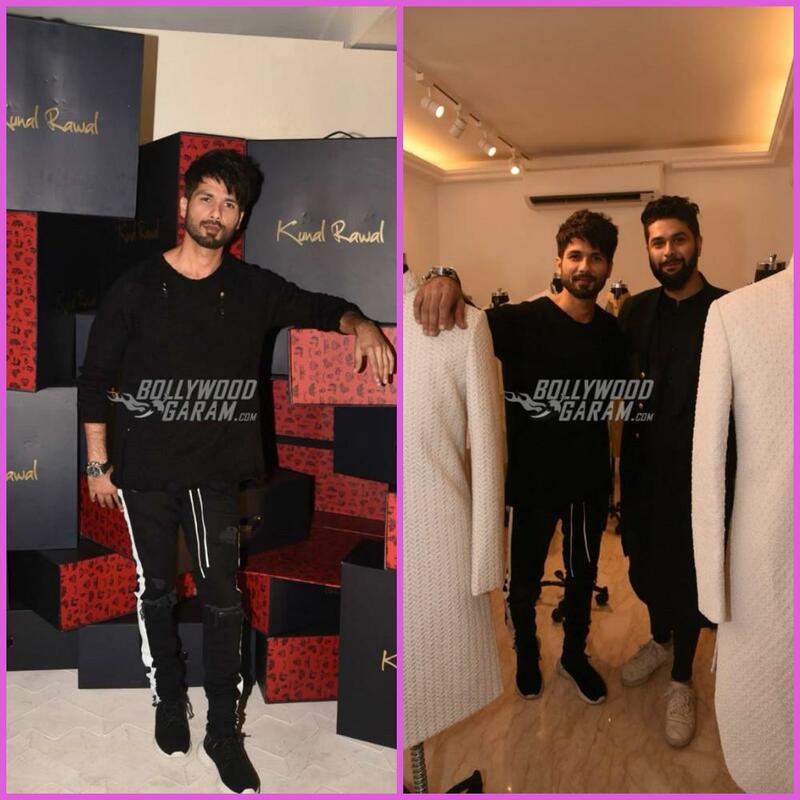 Bollywood’s handsome hunk Shahid Kapoor turned up for the store launch of the renowned fashion designer Kunal Rawal. 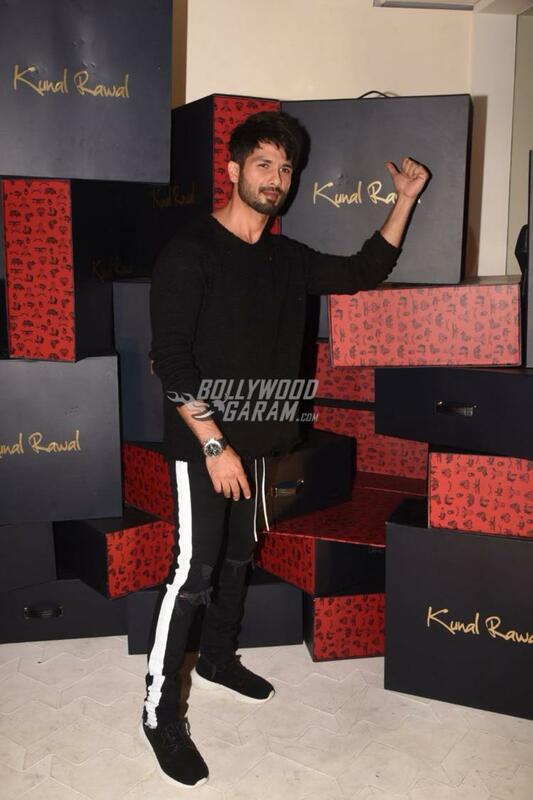 The Rangoon star appeared in a cool black pullover and a pair of ripped denims with black sneakers. 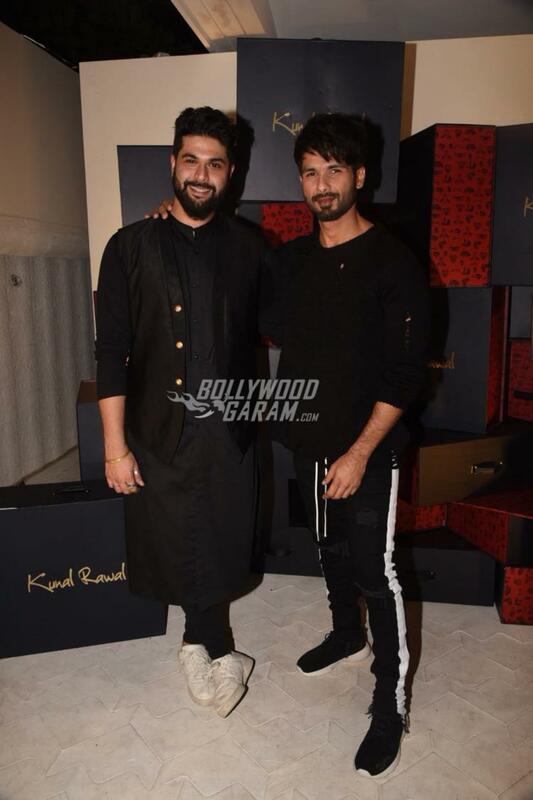 Shahid was seen posing at Kunal’s new store and was seen bonding with the designer. The actor is currently looking forward for the clearance of the film Padmavati from the CBFC. Apart from the Sanjay Leela Bhansali flick, the actor is also shooting for the upcoming film Batti Gul Meter Chalu. Apart from being a busy man in Bollywood, Shahid is also enjoying family time with daughter Misha and wife Mira Rajput. 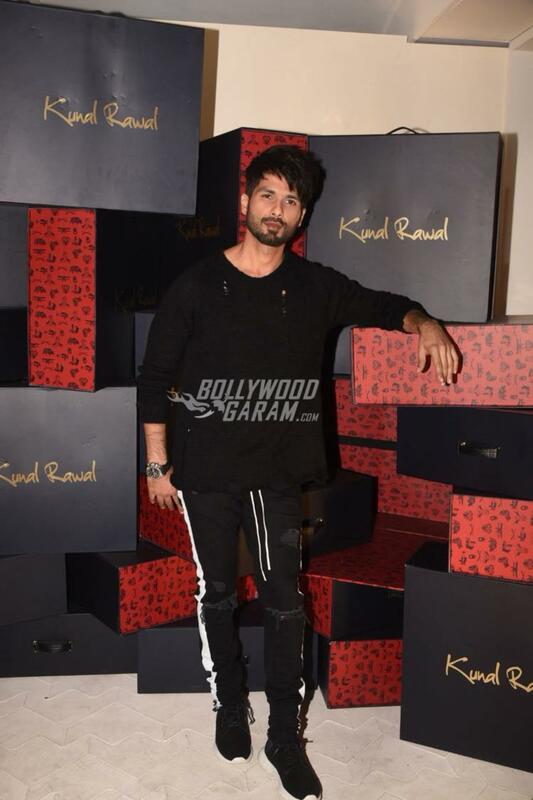 Wife Mira Rajput has also been in news since she got married to the Udta Punjab actor. The couple look great together and are one of the favourites of the paparazzi. 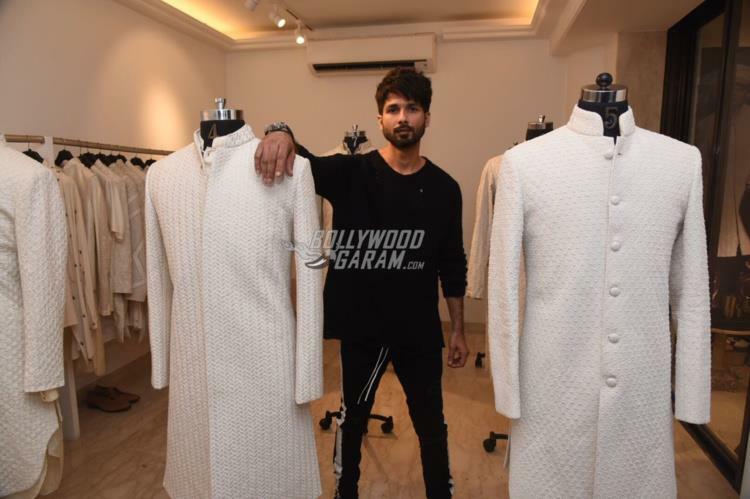 Shahid got married in 2015 and was blessed with daughter Misha in 2016.